Add a personal sentiment to your gift and ensure it makes it to the proper recipient with one of our Gift Labels. 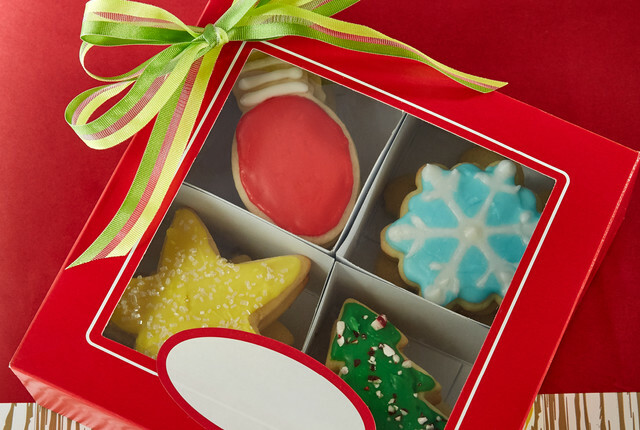 They coordinate beautifully with many of our gift wrapping papers. In less than two weeks, hearts will be racing with all the love in the air. 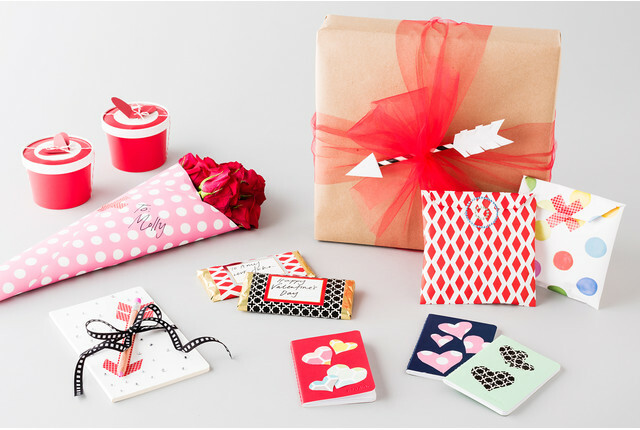 Whether it's a friend, co-worker, teacher or family member, make sure all of your sweethearts are covered with these DIY Valentine's Day gifts. They are super cute, super easy and will surely have them swooning on February 14th! Oh What Fun! A Christmas Cookie Decorating Party!